Jenny Ray takes on Brighton Half Marathon – Keep on running! In February 2019 Jennifer Ray will join the other 8,000 or so runners taking part in the Brighton Half Marathon. Jenny, a Claimant Clinical Negligence solicitor at Griffith Smith completed her last half marathon in 2013. The arrival of her two children rather curtailed her running, but she is determined to get back into it to raise money for the charity AvMA – Action against Medical Accidents. It’s a charity close to her professional heart – Jenny is a member of the organisation and supports her clients through often challenging cases involving medical negligence. 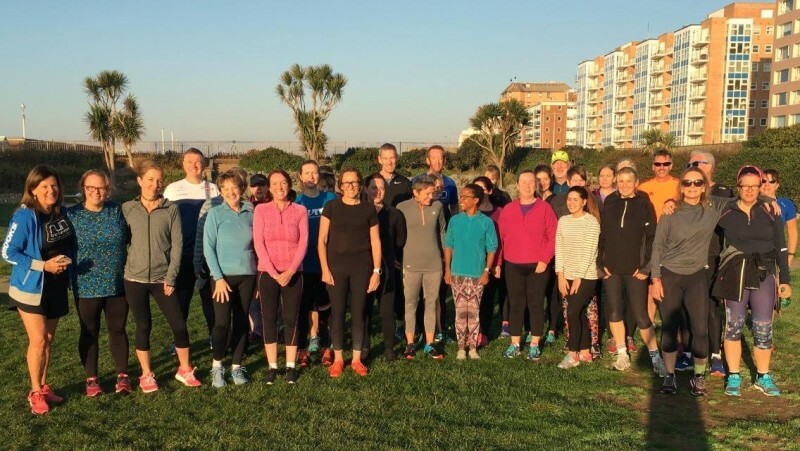 She’s joined a local running group Run Brighton for moral support and a training programme and will run with them for the first time this weekend. AvMA provide free independent advice and support to people affected by medical accidents through their specialist helpline, written casework and inquest support services. They also work in partnership with health professionals, the NHS, government departments, lawyers and, most of all, patients to improve patient safety and justice. If you’d like to support Jenny and AvMA you’ll find her donation page here. We’re wishing her all the best and will be cheering her on in February.